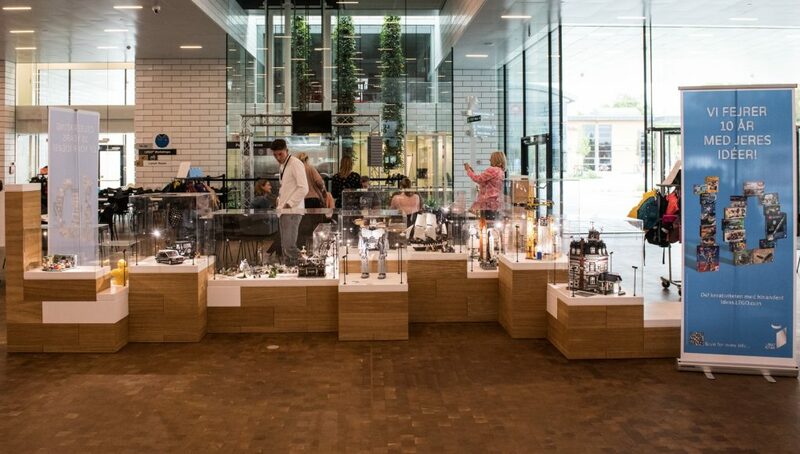 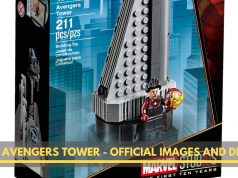 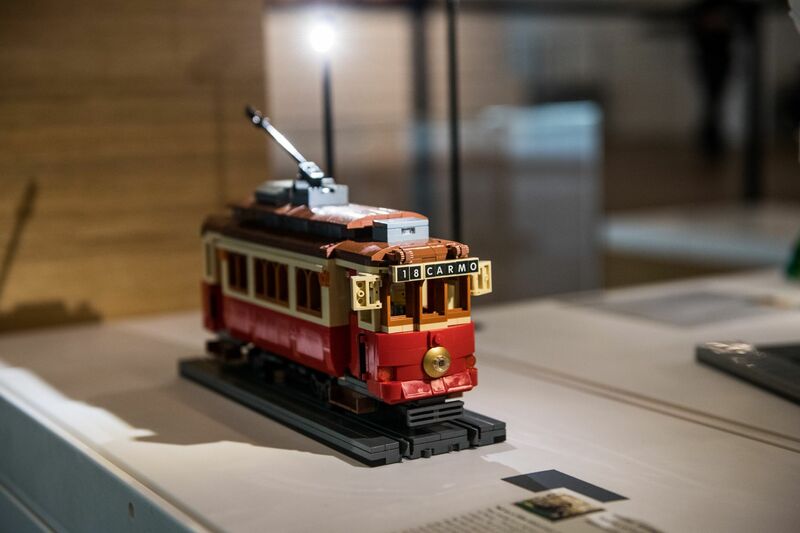 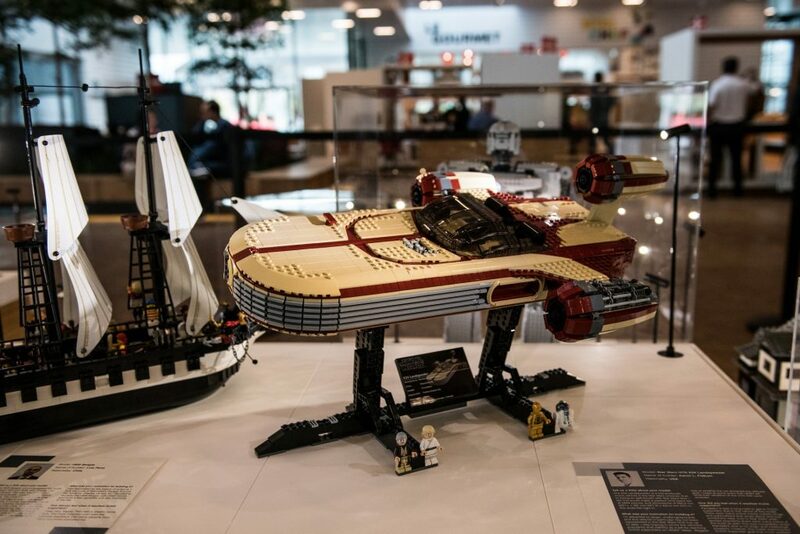 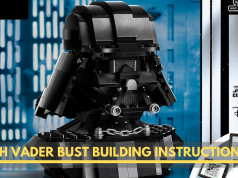 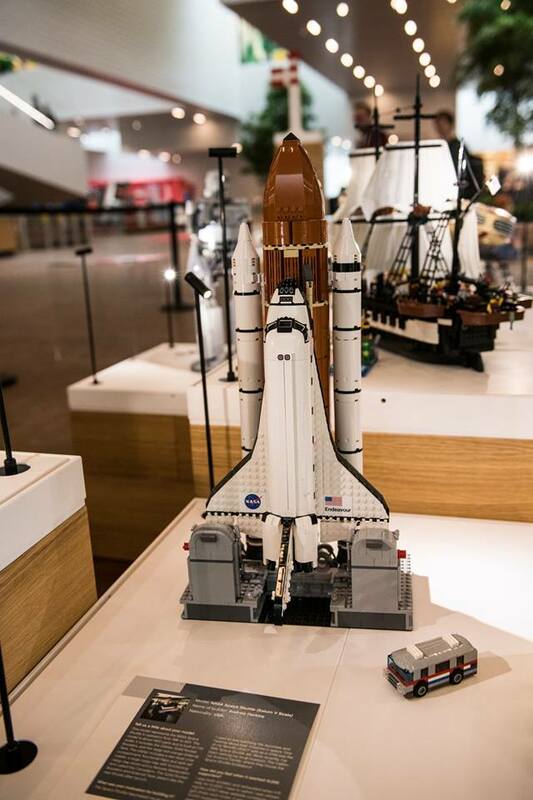 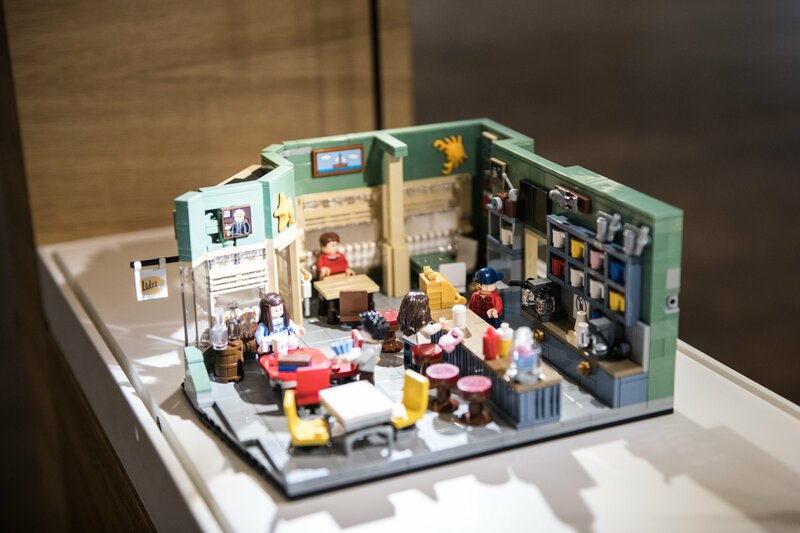 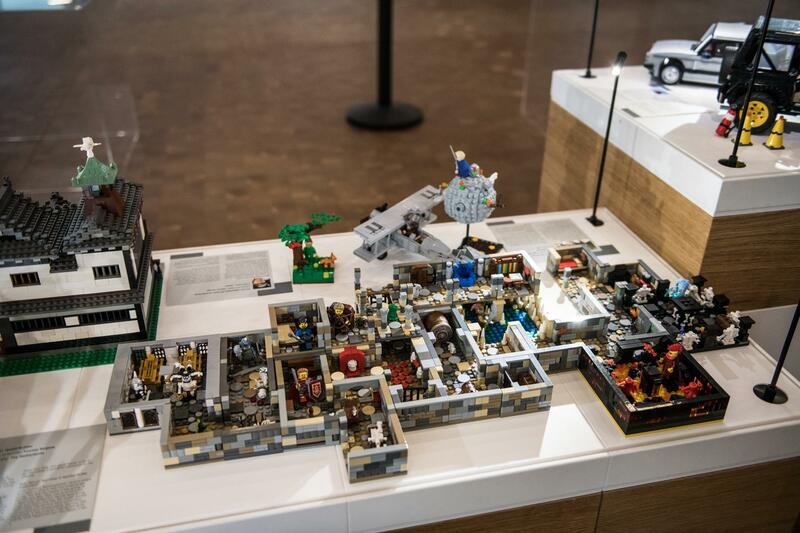 The LEGO IDEAS Blog has published information on a currently running LEGO Ideas display, presenting a selection of past 10K Club models (LEGO IDEAS submissions that have reached 10,000 supporters) at the LEGO House in Billund, Denmark. 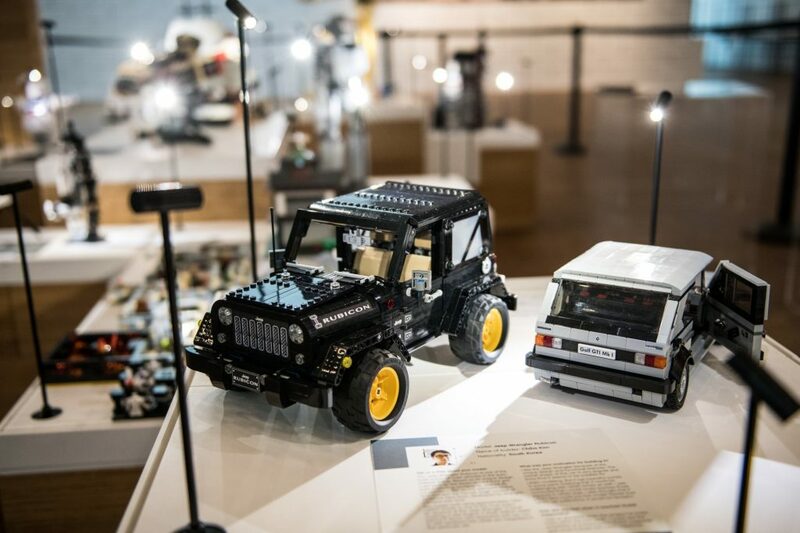 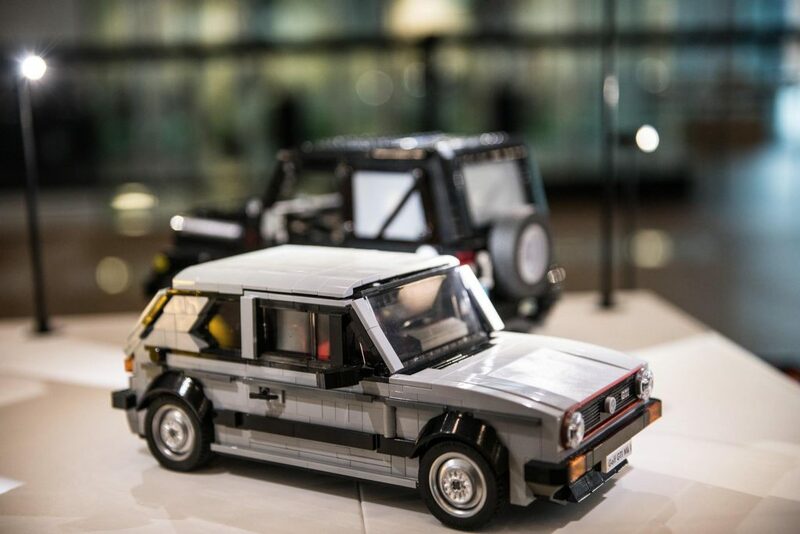 These 18 models are displayed as part of the celebration for 10 years of crowdsourcing and collaboration between LEGO® Ideas (called LEGO CUUSOO until 2014) and LEGO fans around the world. 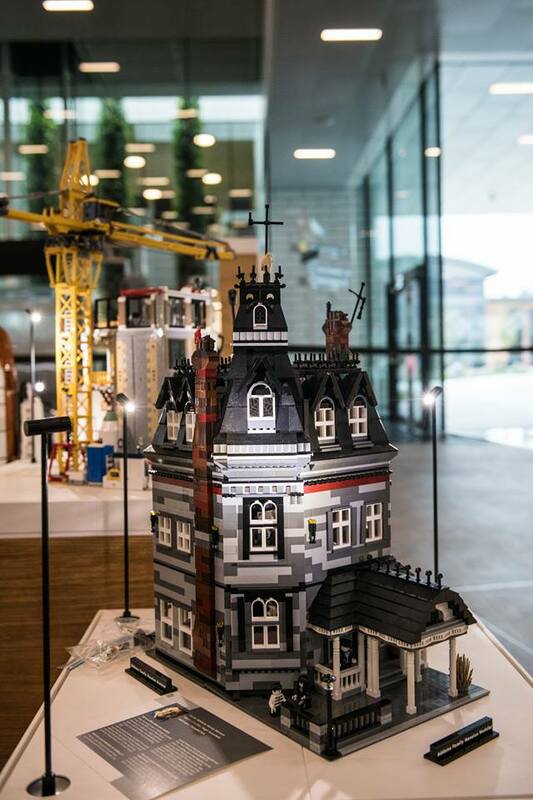 They will be on display at the “free-to-access” foyer until the 8th of October 2018. 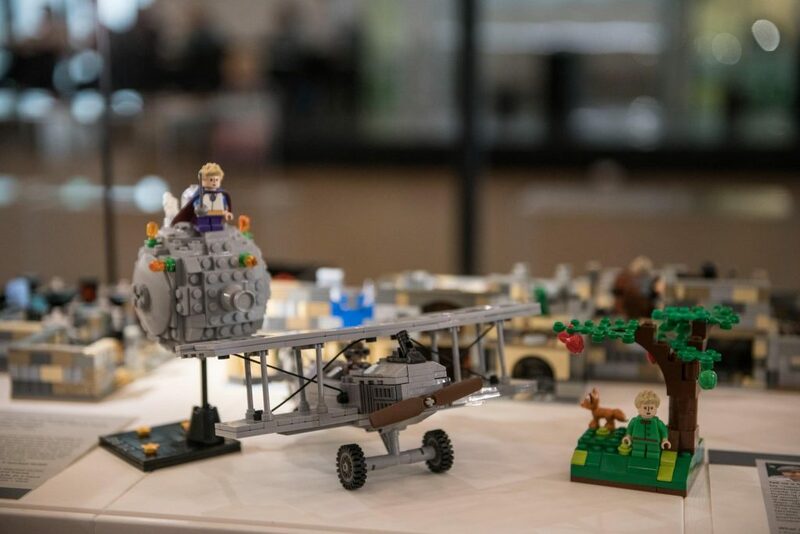 Click on each submission title to reach the individual IDEAS page for the individual submission for even more pictures and details! 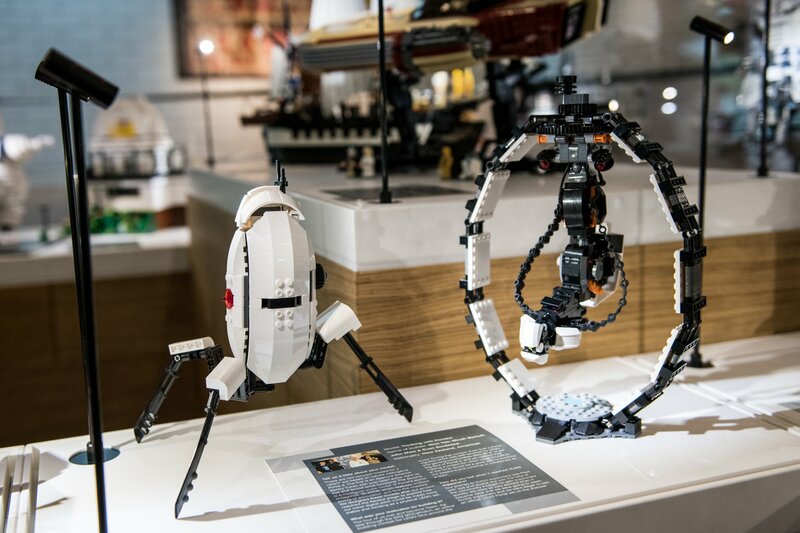 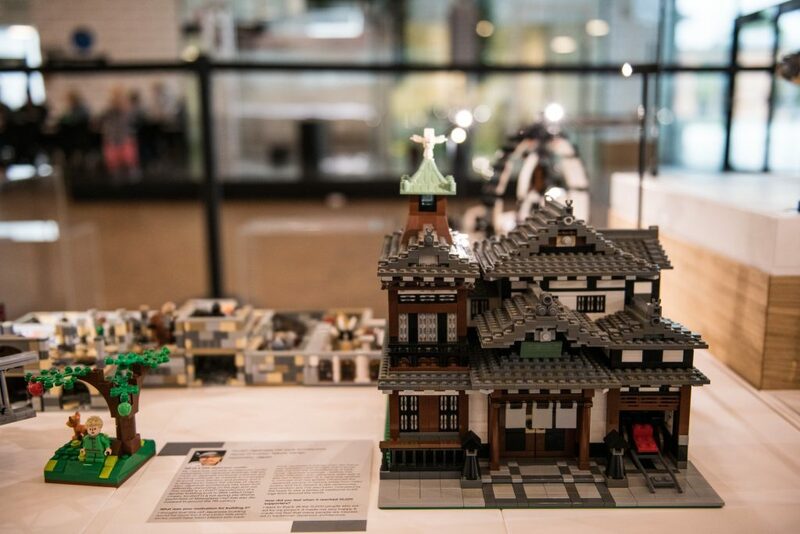 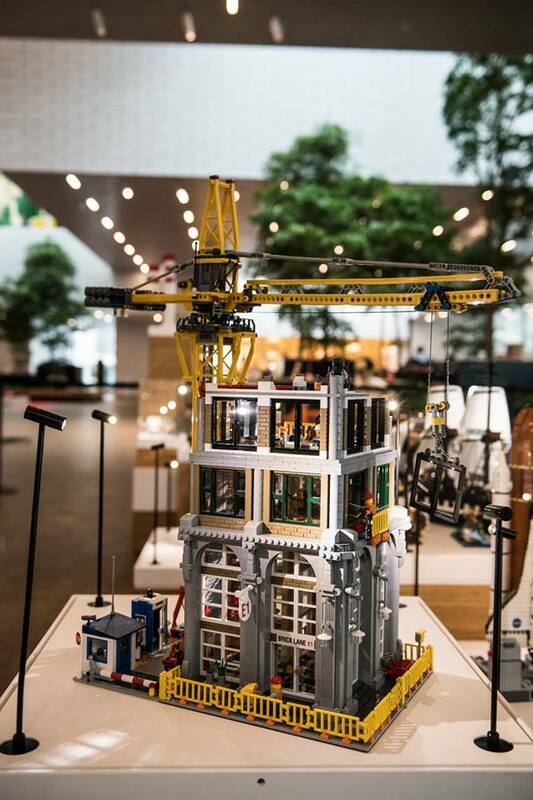 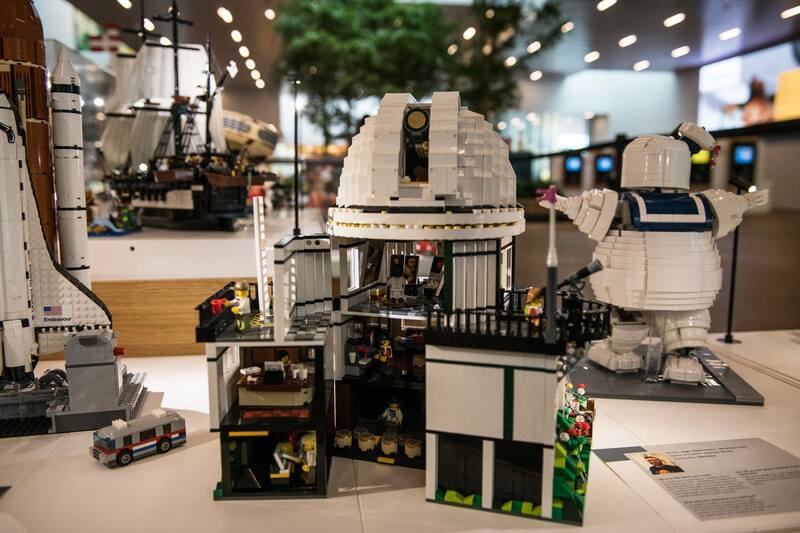 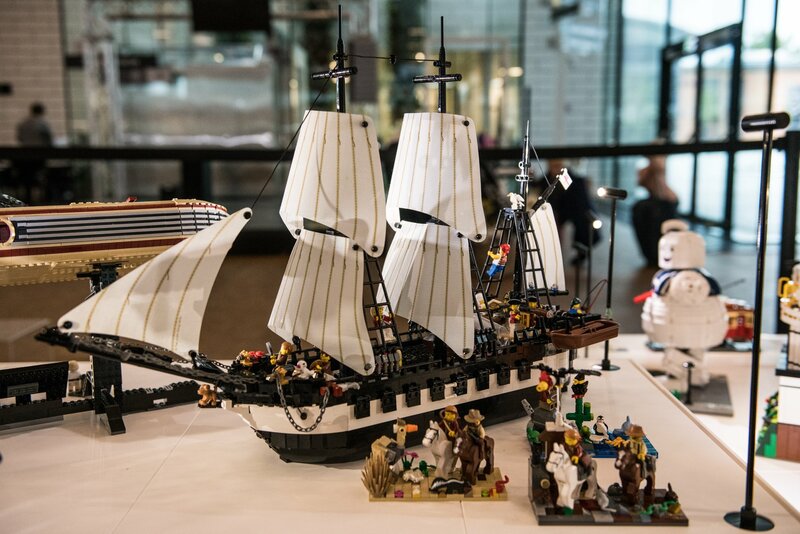 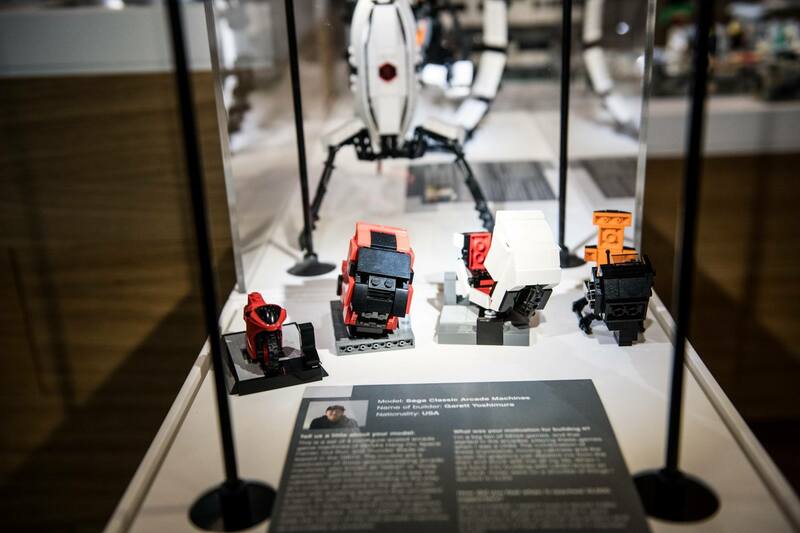 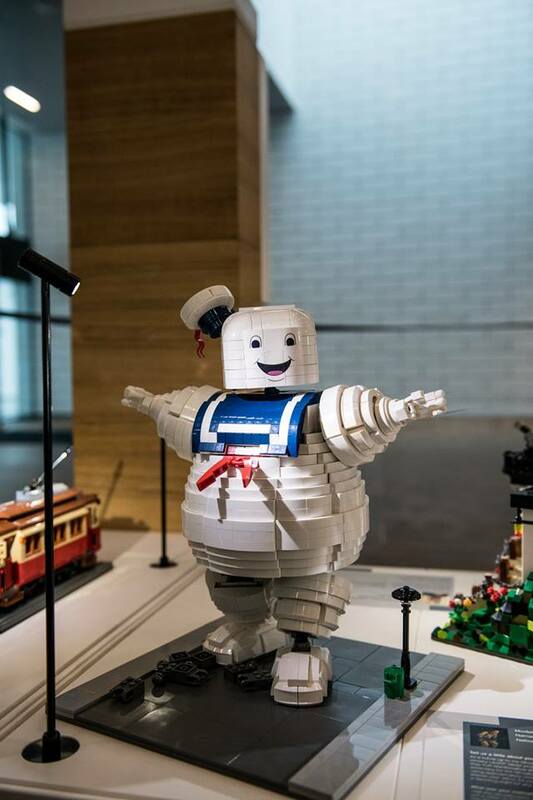 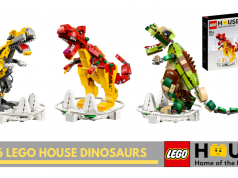 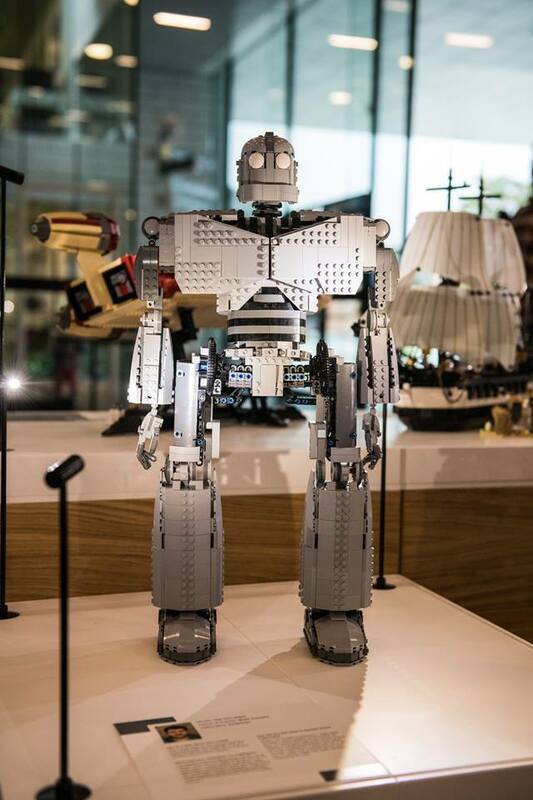 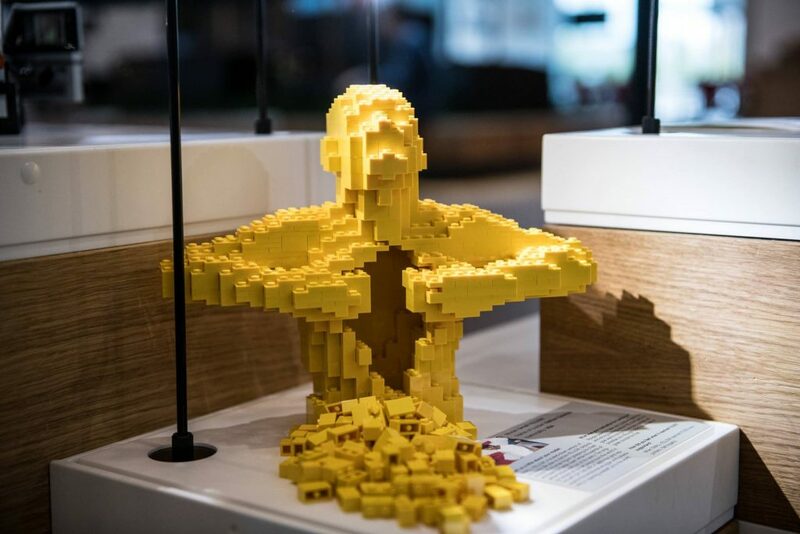 Once again, they will be on display at the “free-to-access” foyer at the LEGO House until the 8th of October 2018 so do drop by if you are at the LEGO House and also drop by the LEGO House if you are anywhere near Billund!